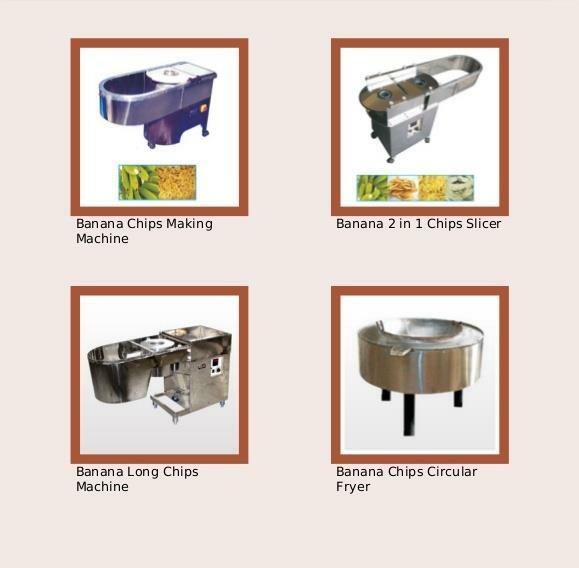 Updates | Zigma Machinery & Equipments Solutions in Coimbatore,Established in 2001,"Zigma Machinery & Equipments Solutions" is one of the leading manufacturers & exporters of Food Processing Equipments, Meat Processing Equipments, Juice Processing Plants & Pharma equipments in India. Additionally, we are providing Consultant for Ayurvedic Plants,Pharma Machinery, Food processing Plants & Juice processing plants to the new and existing Clients that are spread throughout the world. 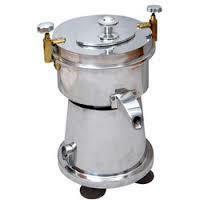 We are based at Coimbatore in Tamil Nadu, the hub of Manufacturing Units. We are young and dynamic organization with zeal to achieve success by providing the customers with an unmatched array of products. In a short time frame, we have developed strong business alliances and relationships with a number of reputed vendors across the nation. 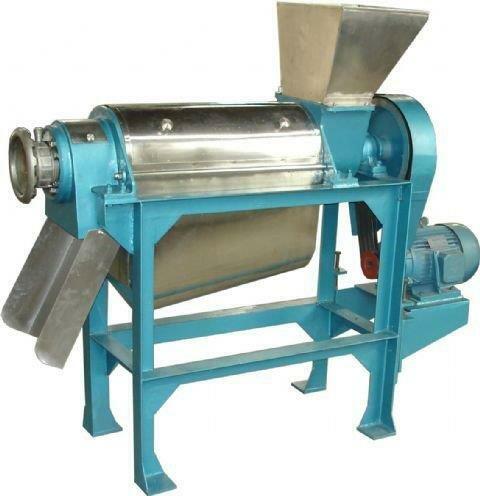 Amla Candy Making Machine We are the leading Manufacturer, Supplier and Exporter of Amla Candy Processing machine in Tamilnadu, Bangalore, Andra Pradesh and Maharashtra. Washing, Shredding Pulveriser Pulper Hydraulic Busket Press Machine. 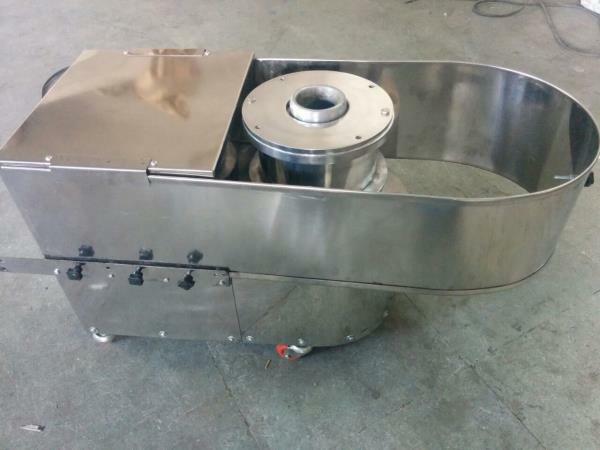 Centrifuge Jacketed Kettle Syrup Making Pan. Mixing Pan Oil Preparation Vessel. Sparkler Filter Tray Dryer. 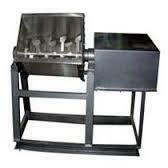 Pickle Making Machine We manufacture Pickle making machine in Coimbatore, Tamilnadu and India. These are transparent and non toxic containers and pet bottles for pickles and spices to store kitchen items such as spices, pickles, sugar and other products. These air tight and odorless containers retain the freshness and smell of the products. More over these containers has grooved and sturdy neck that protects the food products from mildew, fungus, moisture and other hampering conditions.